Davey Banks was a chunky little guy, built along the lines of a Shetland pony. A powerfully built man, he was capable of running all night. Banks was particularly effective late in games. He felt that no defender could maintain the constant pace that Banks set for himself throughout the game – and he was usually right. In his rookie season with the Brooklyn Visitation in the Metropolitan Basketball League, Banks averaged 11 points a game, a huge figure by 1923 standards. He remained with the Visitation as their top scorer for the next three seasons during which they won two MBL titles. During the same period (1923-26), Banks was also the leading scorer for Eddie Gottlieb’s Philadelphia SPHAS. In 1926, Banks joined the famed Original Celtics. He remained with the team for the next fifteen years with timeouts for shorts stints with American Basketball League teams in Fort Wayne, Toledo and Boston. Banks was never a strong defender, but consistently finished among the top scorers in every league in which he performed. 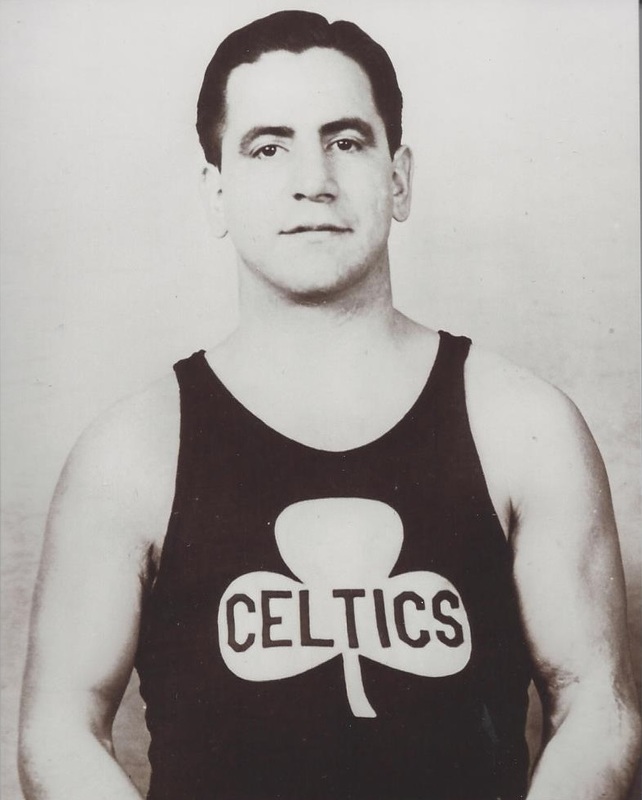 He toured with the remnants of the Original Celtics until the very end in the early 1940s.